This is it! The moment you have dreamed of since you were a little girl, but now you have a lot of big girl decisions to make. 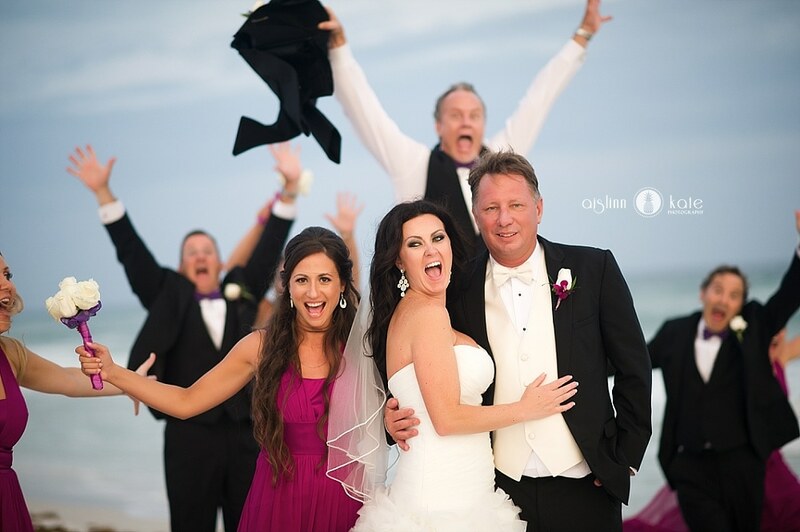 One of the best reasons to choose a gorgeous location like the white sand and turquoise surf beaches of the spectacular Emerald Coast to celebrate the beginning of your union, is the fact that when it comes to decorating and customizing your beach wedding your options are endless! With so many choices, planning and organizing a beach theme wedding without the skill of professional planner that is already established with reliable vendors at a pristine coastal venue, can prove to be much more of a hassle then actually getting married on a beach! Don’t panic! 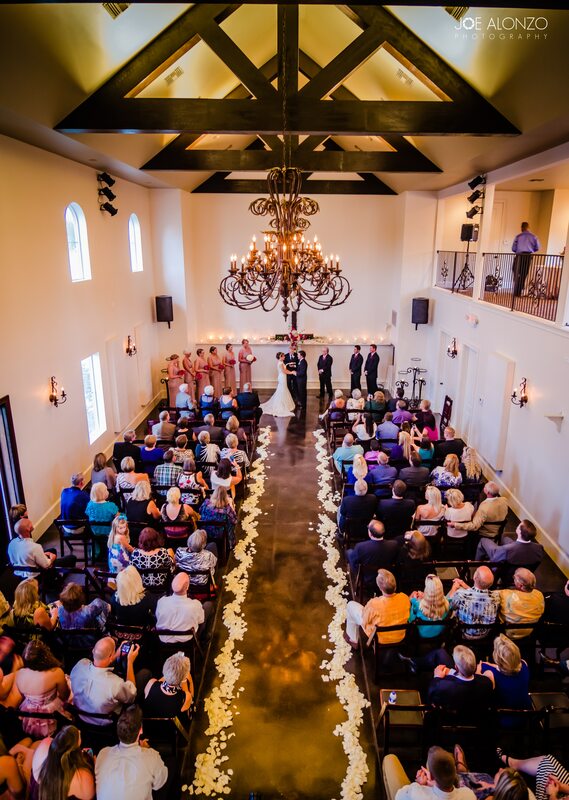 Celebration Hall, the premier events venue on the Emerald Coast specializing in full service planning and organizing, is the answer to every beach bride’s prayers! 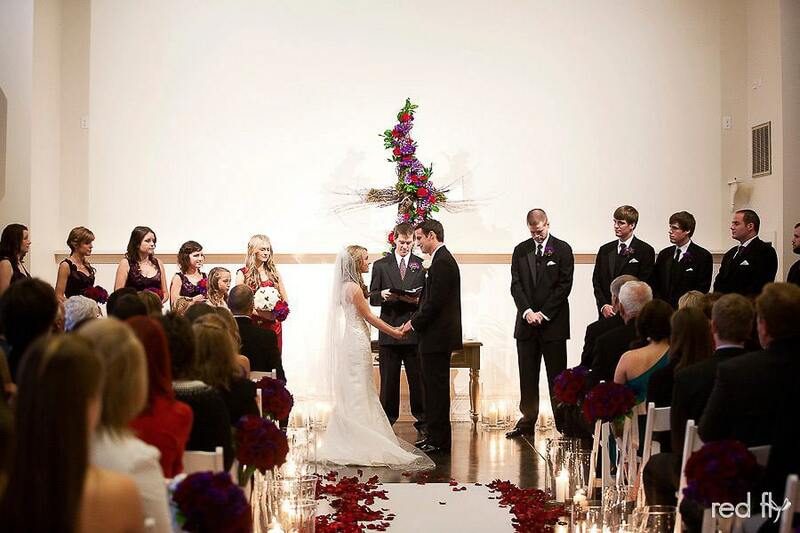 voted consistently as one of the most beautiful places to tie the knot by multiple sources. At The Celebration Hall, our creative consultants have the knowledge and experience to help guide you through the entire process. For instance, when it comes to decor, some brides go for a designated color for the whole wedding … so you may opt to choose the ever popular turquoise or blue color scheme or perhaps a sand and seashells color scheme. As for the actual decorations themselves, you can choose from beach balls, fake palm trees, seashells, starfish, nets, buoys, driftwood, anchors, surf boards, tiki torches, etc. If you’re having a true beach wedding, you will mostly need to think about two types of decorations – ceremony decorations and beach wedding reception decorations. The great thing about getting married on our stunning white sand beaches, is that mother nature will provide most of your decorations for free! 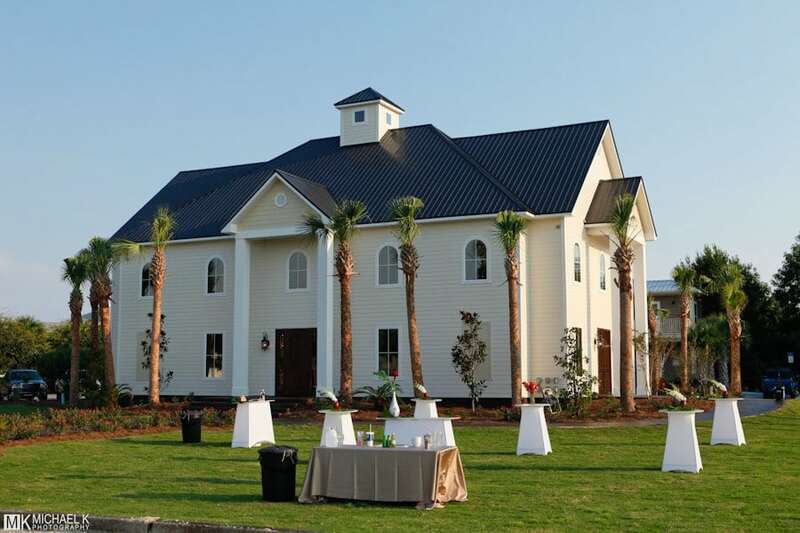 For more unique ideas for your wedding, stop in to see the professionals at Celebration Hall, located on a beautiful stretch of Scenic Hwy 30-A in Santa Rosa Beach, Florida. Just steps from Celebration Hall is Suites 30-A, the perfect spot to start a honeymoon or take care of all your guests lodging needs. 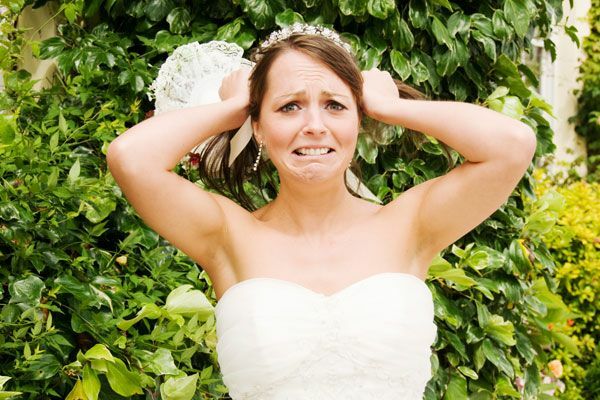 So let the professionals at Celebration Hall worry about the details and make your big day a hassle free occasion! The best way to reach us is by email, thecelebrationhall@gmail.com but feel free to call us as well at: 850-499-2652.